This is one of the worlds first "build it yourself" seating solutions. 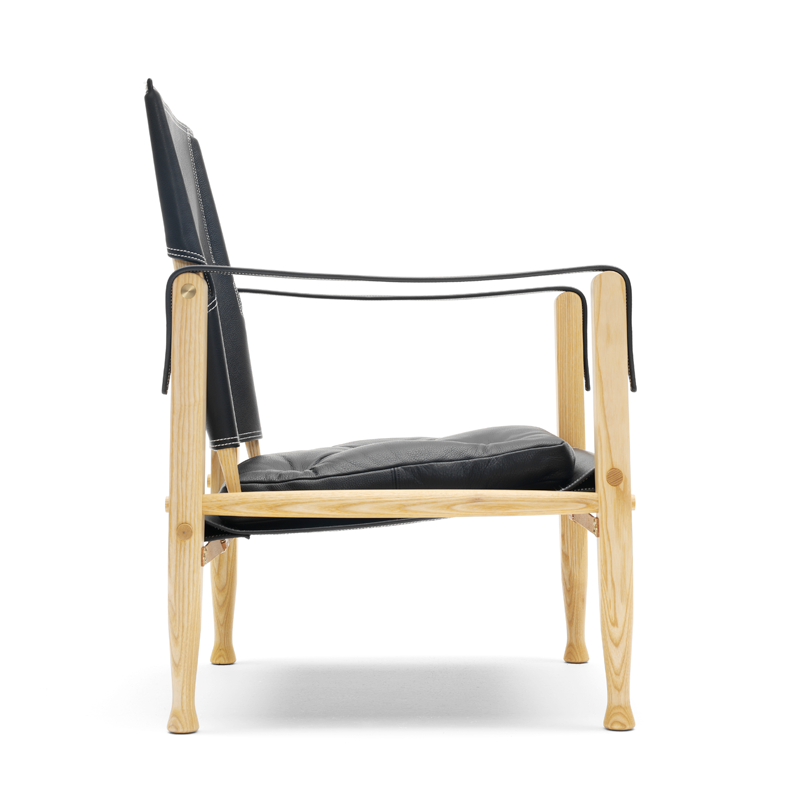 This chair, designed by the great Kaare Klint, can be assembled by one person with absolutely no tools. 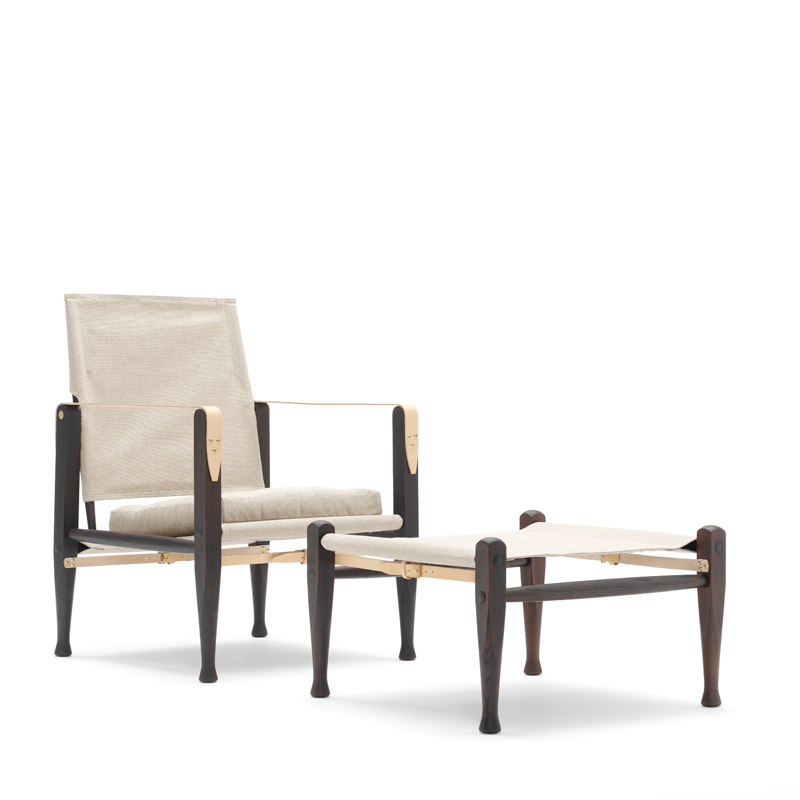 Kara Klint focused on using the best materials and finding a new way for furniture to be functional. 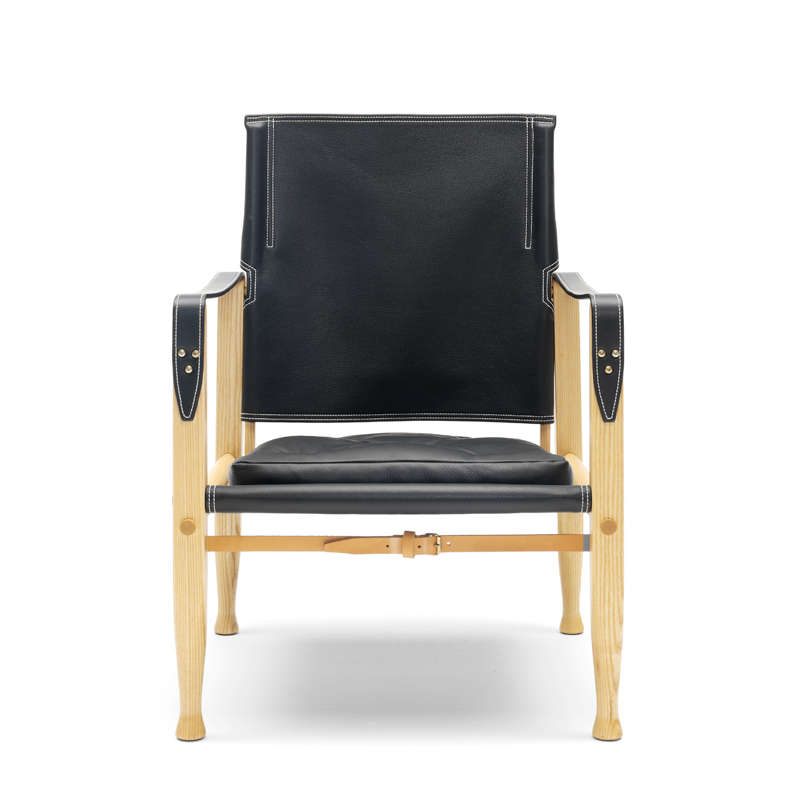 The Safari Chair can be purchased via DWR and range from $1200 to $2500 depending on the finish and materials chosen.